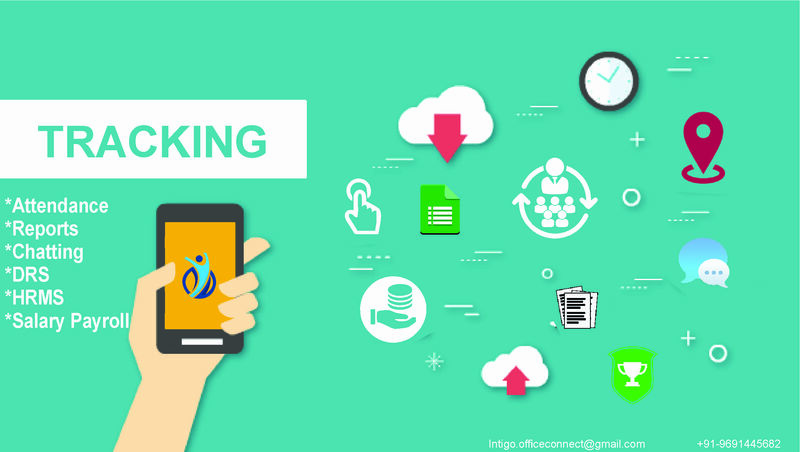 We are proud to provide you with a wonderful development in the world of office technologies which will always keep you moving forward promising you with this terrific approach on handling your office affairs. 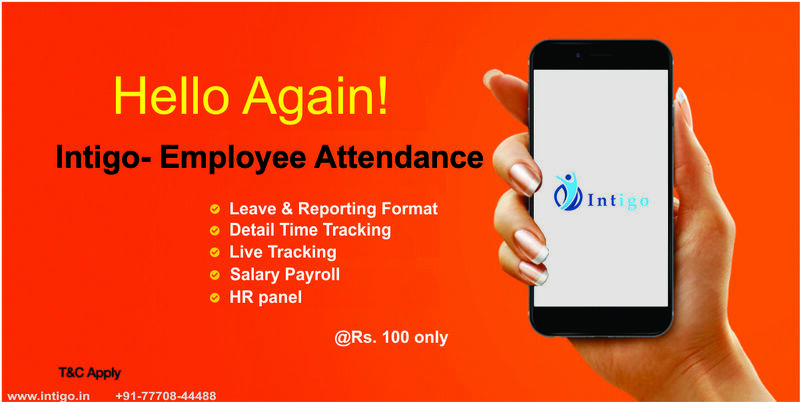 Intigo Office Attendance and Employee management Mobile application. Now Check Attendance and Live location of your staff getting easier than ever before. 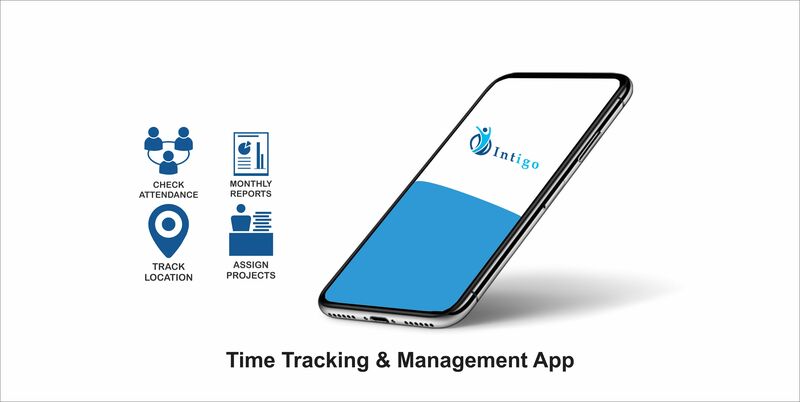 Intigo has many other function like Daily Reporting, Daily Task, Monthly report, Project assign, Task chat, News feeds and many more useful function which makes your daily office work simpler & Easier. 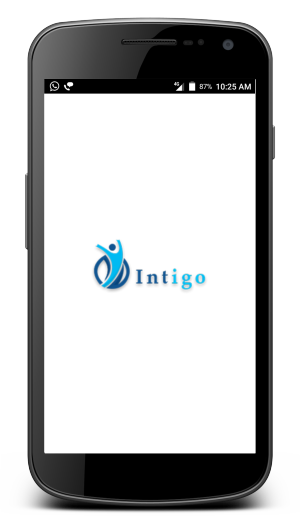 intigo, Gives you option to Manage your account form Android and iOS Application as well as Webpage, You can access it form any where any time. Intigo, Provides you Daily news Service (News Feeds). So, you can get updated by daily breaking news. 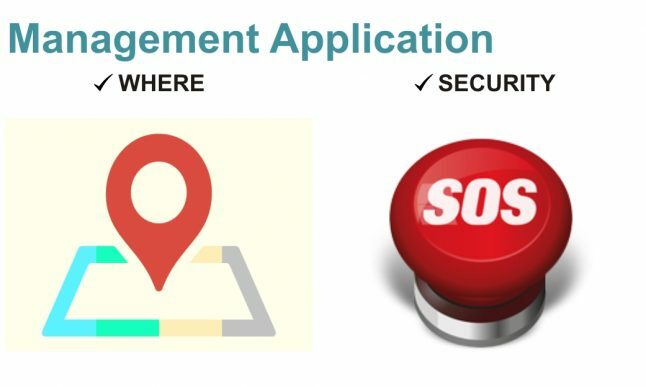 We offer a Mobile attendance and tracking Services. Our services include Attendance, Daily Task, Project, Daily Report News feeds, Monthly Reports & more. Having an option of check in/out so you can easily check the availability of your employees directly for your mobile and system. 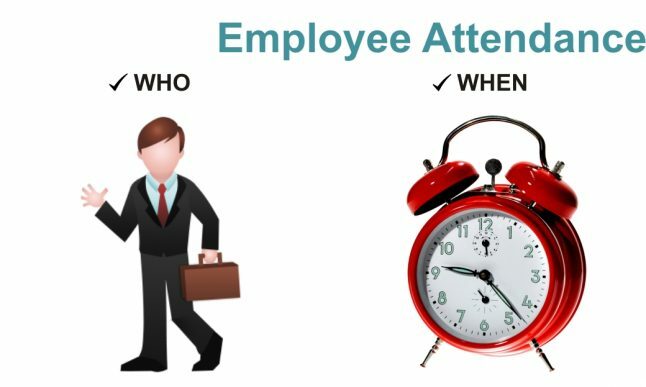 Track daily work of your back office employee and meeting sheet of field staff. They can easily submit Daily Task and DRS. Assign Projects with different task to your staff with present status option. you can assign it to a single or multi employee with a particular task chat option. Read latest News of around the world in your handset with News Feeds option. Increase your knowledge and always stay awake.